René de la Fonteijne (Brummen, the Netherlands) has a Masters’ degree in Law (Universiteit van Amsterdam). His working experience concentrates on higher education management and strategy, specializing in innovation in an international context. He has worked at the University of Amsterdam, Maastricht University, the Dutch ministry of Education, RWTH in Aachen, Germany and the Erasmus University of Rotterdam for longer or shorter periods. 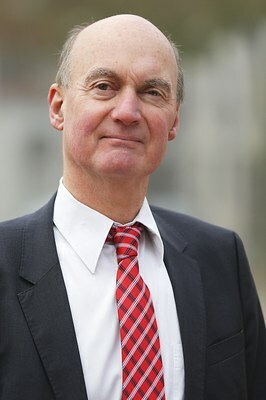 In 2001 he founded together with Maastricht University ExHem (Experiences in Higher education management), of which he is the managing director. ExHem specializes in international best practice Tours (Academic Tours), as well as conferences in higher education and healthcare, and study abroad programs. He combines his work at ExHEM with a part-time assignment at Maastricht University as a policy advisor at the Maastricht University Office. René lives in Maastricht, the Netherlands. He is married and has two children.